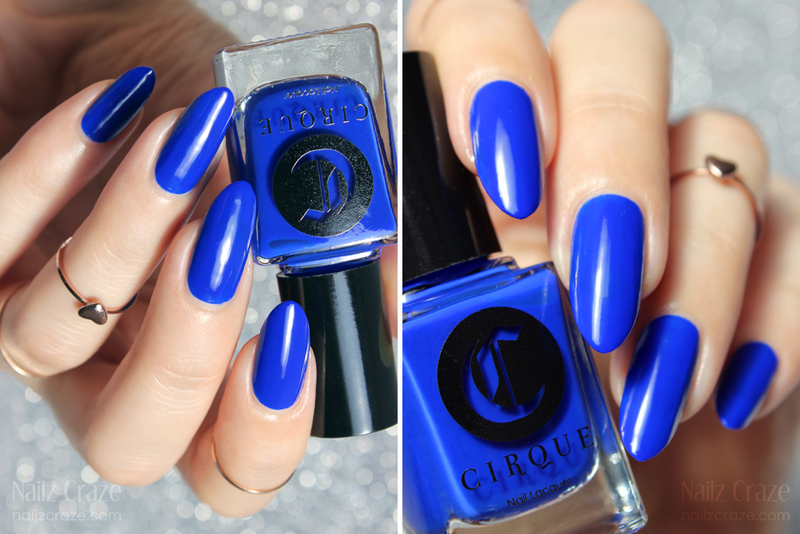 Today I have a new release from Cirque Colors to share with you! 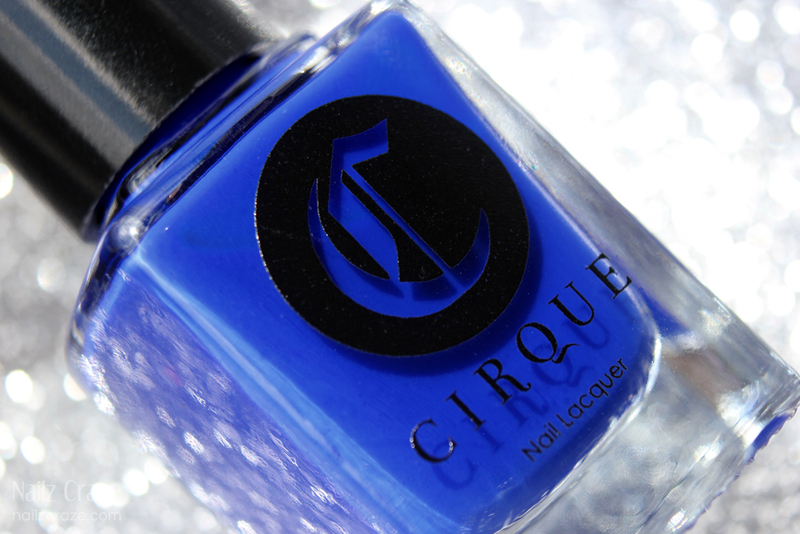 This gorgeous blue is NYFW, the first release from The Metropolis collection. 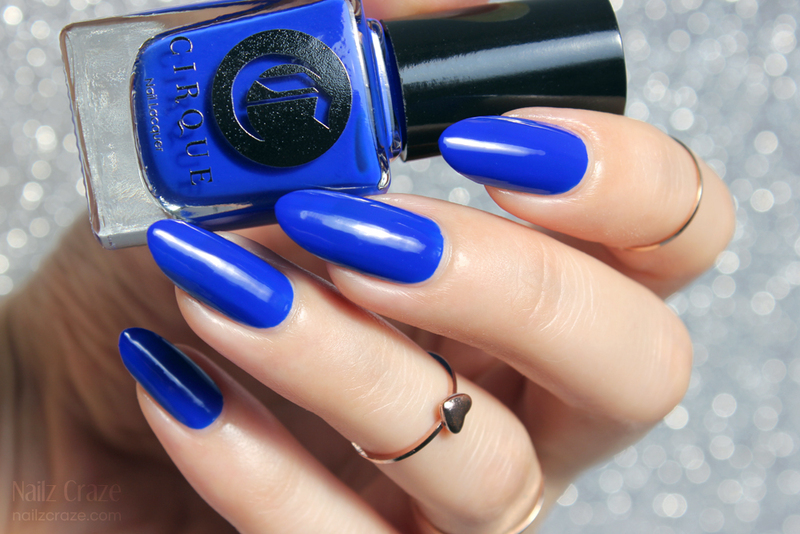 If you're into the blues, this is probably something you are going to add to your must-have list! The Metropolis Collection is a monthly release series of creme-finished nail lacquers highlighting the great city of New York. 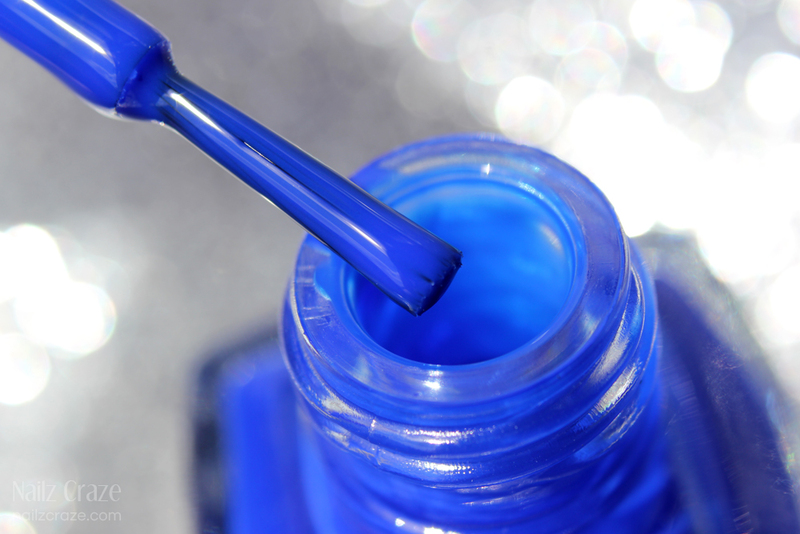 September's release is NYFW - An ultramarine blue creme. 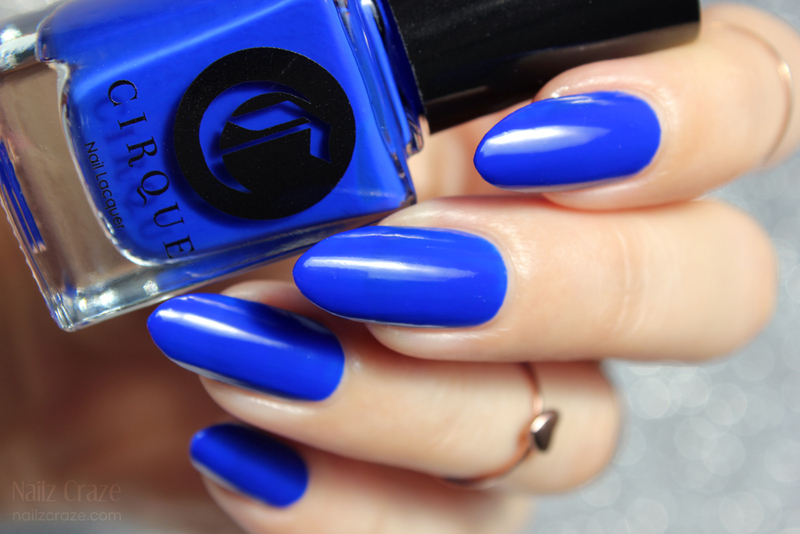 NYFW is a gorgeous blue cobalt cream with a super glossy finish. It's creme formula was a pleasure to apply, and the color is so rich and beautiful. It was completely opaque with two easy coats and dried to a high gloss finish. Just look at this fabulous shine! After trying this NYFW, I can't wait for October's release! I'm very curious to see what the Metropolis collection by Cirque will holds for us. NYFW retails for $13 and available now for purchase at CirqueColors.com and official retailers. This is gorgeous! Love cremes too. Gorgeous color and beautiful pictures, as always! Reminds me of Essie's Butler Please but with a better formula.